Burrowing Owl is a leader in sustainable design, as well as thinking. 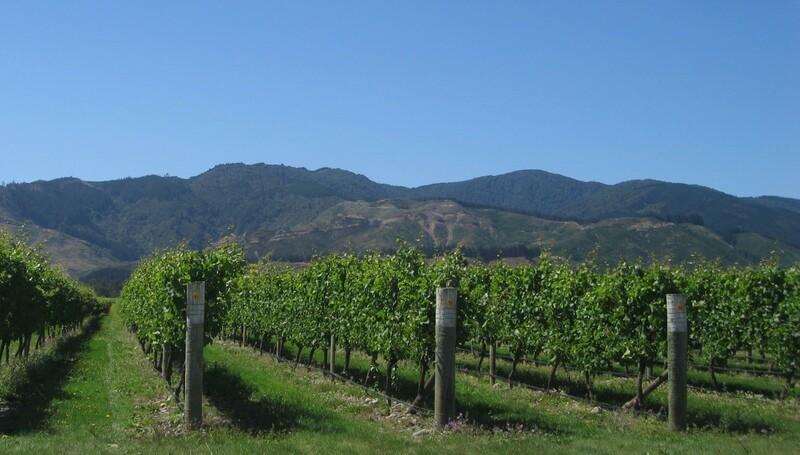 The carbon footprint for a winery is very low as the wine making system is gravity flow and most production and storage facilities are underground. There is no need for centrifugal pumps due to gravity flow and All hot water is is solar and the pool (which doubles as a fire safety pool) is a heat exchange for excess energy thereby providing a heated pool. Geothermal also generates hot water and all buildings meet or exceed LEED standards. Wine making is also aiming at being responsible as the winery has upgraded the irrigation system thereby reducing water consumption by 60%. Water probes are solar operated and an integrated pest management system is in place. The winery also donates 100% of all tasting fees to the Burrowing Owl Conservation Society of BC raising over $50,000 per year. Stratus – sustainable winery Stratus Vineyards was established in 2000 and became the first LEED (Leadership in Energy and Environmental Design) certified building in Canada (criteria set by Canada Green Building Council) and the only certified winery in the world.